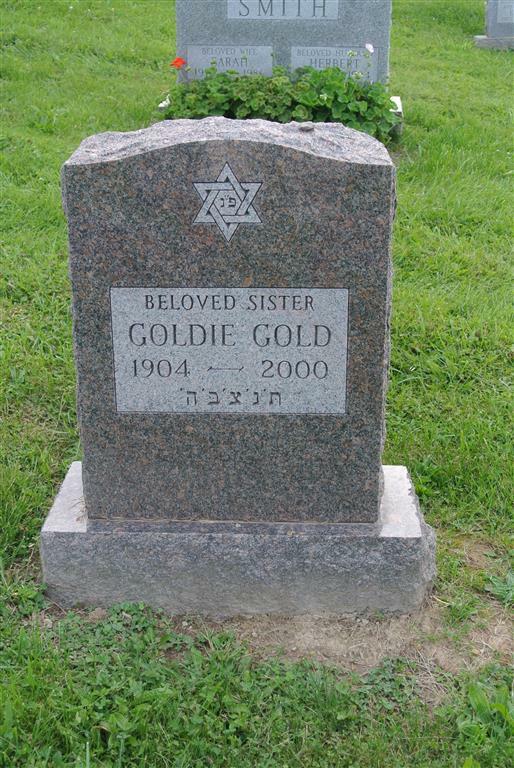 Goldie Gold, 95, of 4101 E. Genesee St., Syracuse, died Saturday at the Jewish Home of Central New York. She was born in England. She worked at L.C. Smith and Smith Corona for 27 years. Survivors: Two sisters, Edith Coelho of Syracuse and Tillie Finkelstein of North Syracuse. Services: 2 p.m. Tuesday at Birnbaum Funeral Chapel. 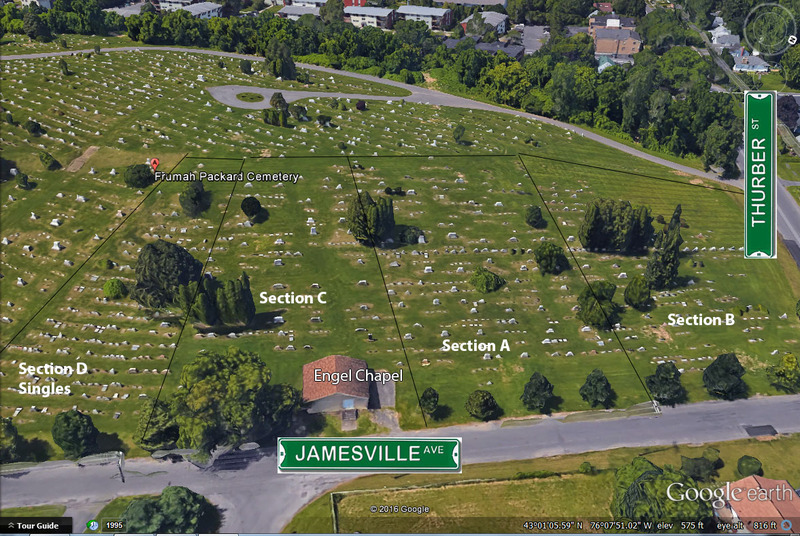 Burial, Frumah Packard Cemetery, Jamesville Avenue and Thurber Street.